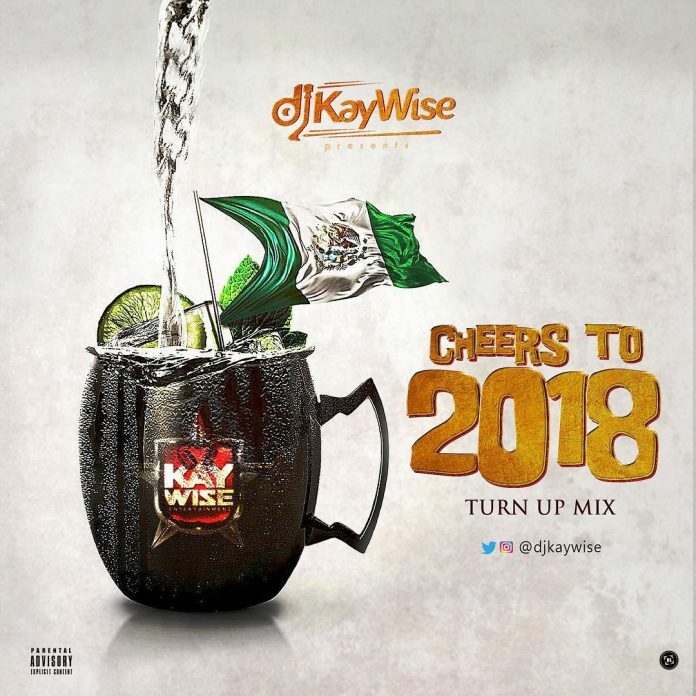 DJ Kaywise has just released a boom mixtape with a new dimension. Raw mix with sauce beat. Tracklist includes songs all 2018 songs with raw beats. Much manipulation with magic touches done to blend with moods; parties, leisure… Download and get all what you would ever want.